I was chatting with a good friend of mine a few days ago. She was telling me about a podcast she watched recently and absolutely loved. It highlighted the fact that people hear God’s voice differently, which brought our conversation to “Wow! How relevant! Most Christians probably feel like they don’t “hear” God at all!! But, maybe they just hear him differently than others!! !” I know I’ve felt that way!!! She agreed 100%. Personally, I seem to “hear” his voice best through worship. When I lift my eyes and heart to Him in song, I hear Him speak. Although it’s not always an audible voice, He’s present. He’s speaking to my heart. Other times, I hear him in my conversation with friends, through conviction, and reading His Word. There’s truly only been a handful of times that I can say I heard an audible voice speak clearly and directly to my Spirit. 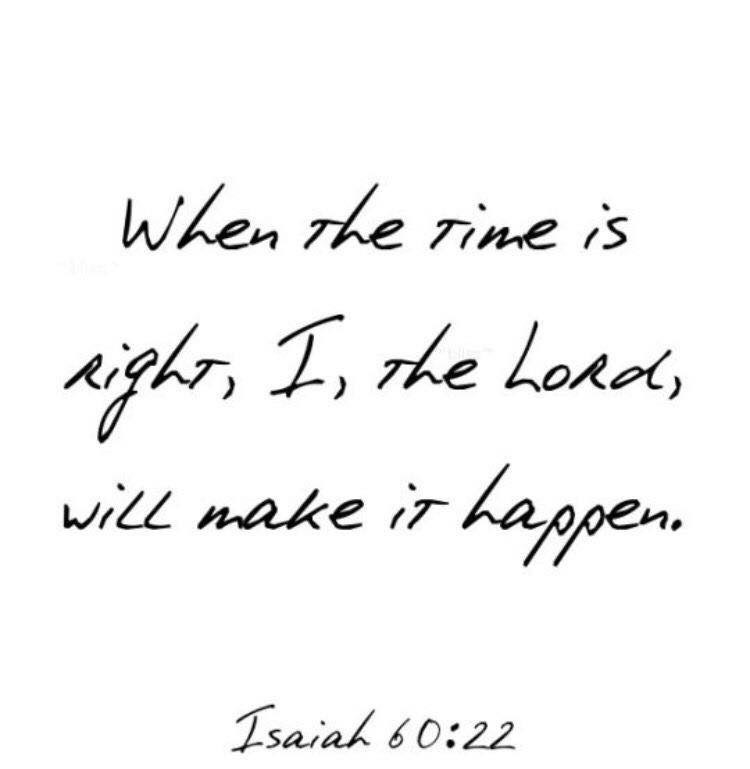 What if while we’re waiting on God for something, He’s actually the one waiting on us??! While we’re busy waiting for His direction, guidance, a sign or answer or to just change our dang circumstances…what if He’s waiting on us to move? I believe He’s called us to activate our faith, knowing that He’s an ever-present help in our time of need. What does that tangibly look like? The answer is simple. Instead of waiting and wondering IF He’s there, lift up your eyes and expect to find Him. He’s told us that we have the authority to enter his throne room with boldness and to pray prayers of audacity. Let’s quit making the waiting hard!! Let’s let all of Heaven know our needs!!! When put that simply, it may not necessarily encourage you. It may leave you with more question. Wondering, “how will my bills get paid? Which job do I take? My marriage won’t just fix itself! My health won’t change overnight!” And friend, the best encouragement I have in the waiting is to trust the One who is in control anyway. He is holding out His hand to pick you up out of the problems you’re stuck in….it just takes you to lift your eyes to Him, knowing you’ll find Him with arms wide open. Ironically, He’s the one waiting on us. So, let’s stop the cycle. Let’s boldly ask Him to change our circumstances, expecting that He will. Because, one single moment in His presence can truly change EVERYTHING!